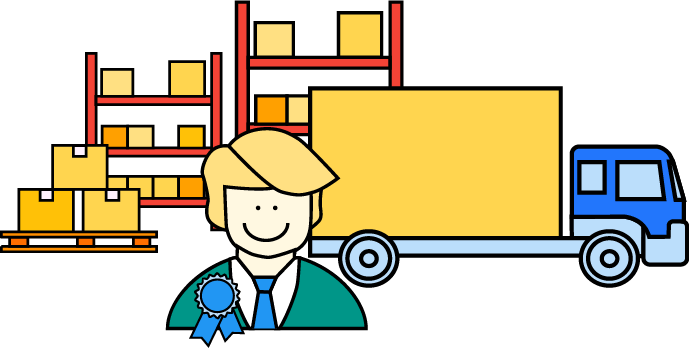 Codeless Platforms' BPA Platform automates the delivery of online activity between your EKM store and business software to remove the need for manual administration. 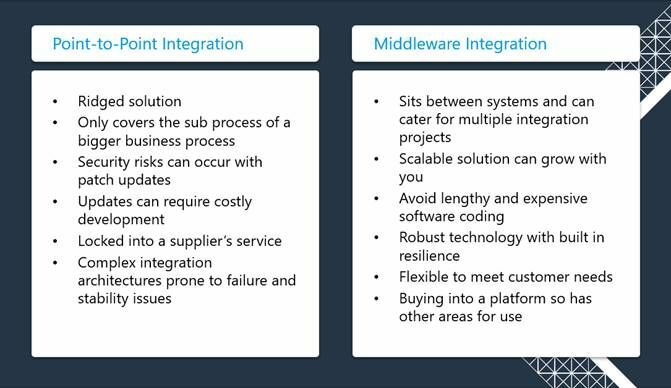 Our EKM integration is a proven and cost effective solution that enables you to create standard and complex integrations with EKM. With a UK based HQ and UK Support, development accreditations with organisations such as SAP, Sage and Microsoft and 450 global partners, more than 7500 customers use Codeless Platforms’ software solutions to help run their business. 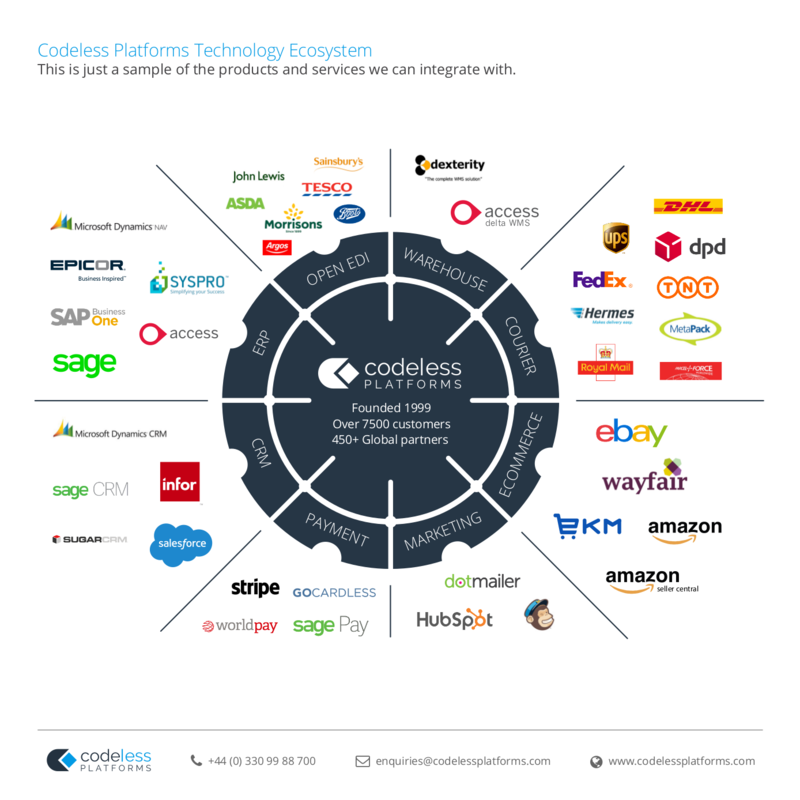 Ranging from diverse global organisations to the small local enterprise, Codeless Platforms is a global leader in integration solutions. Introducing Codeless Platforms’ BPA Platform has meant that we’re running at a third of what was originally envisioned for staffing, and it’s working successfully. We’ll be extending Codeless Platforms’ BPA Platform to cover purchase order processing for perishable items, in addition to the branded clothing and accessories for retail, and we are also introducing an EPOS system into our kiosks and hospitality lounges for the sale of food and drink. It’s a complete end-to-end solution. Prior to implementing Codeless Platforms’ BPA Platform, data input took an employee all day, every day, whereas now this manual data entry doesn’t exist.” Since the automation, we no longer have any errors and it has enabled us to reallocate resources. 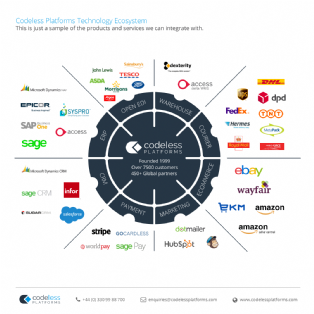 Codeless Platforms’ BPA Platform is worth its weight in gold now. It’s really easy to use. In fact, you don’t really know it’s running. It just does everything in the background. BPA Platform is just an extremely versatile product that helps us solve a wide-range of issues. It’s a tool that we have been using for a long time now and one that we are familiar with. BPA Platform just comes along and manages to fix everything and save the day. It’s a bit like your Swiss Army knife. We are always finding ways for BPA Platform to make life easier for us. Codeless Platforms. You will not pay for any services until reaching an agreement with them.